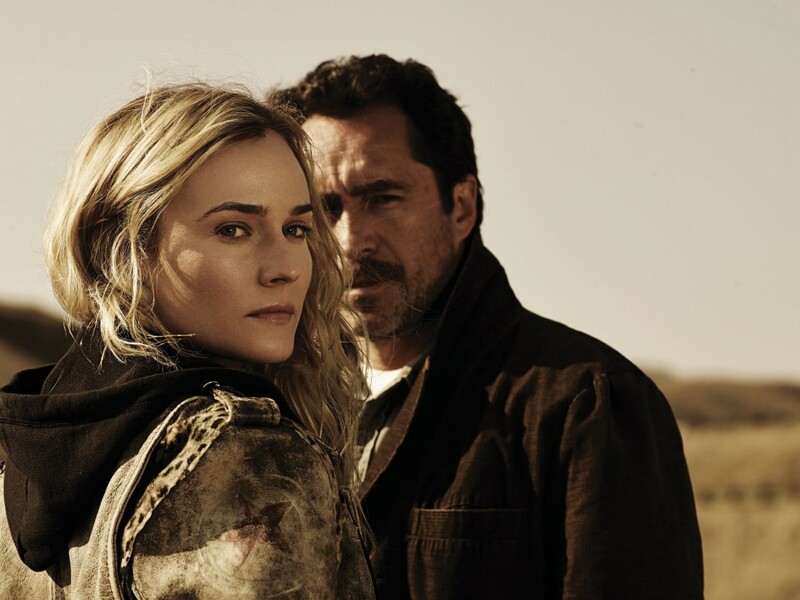 I’m a big fan of FX’s ‘The Bridge’ currently in its second (and hopefully not last) season. Earlier this season I was trying to get someone to watch it so I suggested Comcast’s On Demand for catch-up. I noticed the experiment pointed out here by USA Today. It definitely caught my eye that they were making the following week’s episode available a week before it aired. The new experiment also is an attempt to push the envelope in the pay-TV industry’s ongoing effort to move viewers away from the DVR to on-demand catalogs that are getting more comprehensive and typically disable commercial fast-forwarding. I don’t blame the networks for dabbling, but think this will be far more attractive for the ~50% of the households in the U.S. that don’t have DVRs and won’t get much (or any) traction with DVR viewers. I might be an outlier when it comes to many things but when it comes to being a DVR owner who loves skipping commercials, I’m pretty typical. In Europe, we see the number of quality DVR devices available to buy dropping drastically. This appears to be tied to device manufacturers themselves increasingly trying to get into the streaming market – most satellite receivers and Blu-Ray players come with preinstalled links to the Sony shop, the Samsung shop etc. where everything is tvod/ppv.